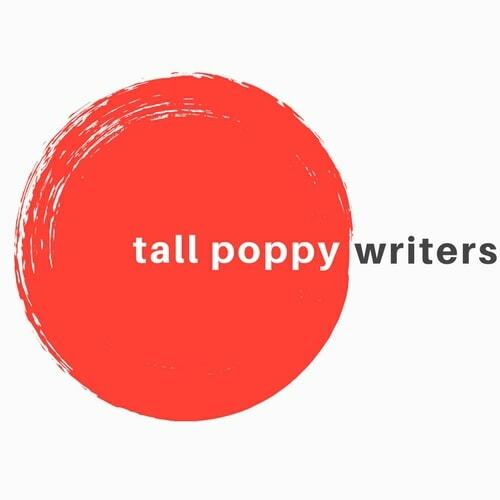 The Tall Poppy Writers have five amazing books coming out in early 2018. You definitely don’t want to miss them! 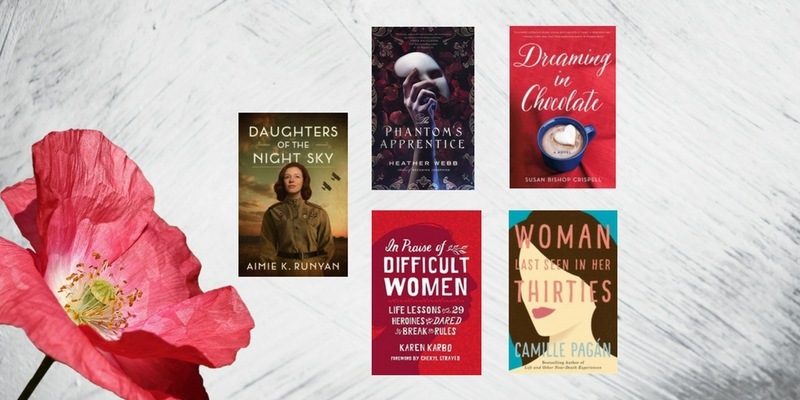 You can buy Daughters of the Night Sky here. Christine DaaE sings with her violinist father in salons all over Paris, but she longs to practice her favorite pastime–illusions. When her beloved Papa dies during a conjurer’s show, she abandons her magic and surrenders to grief and guilt. 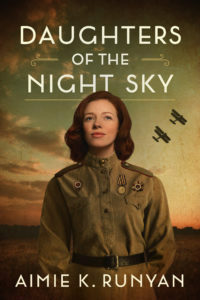 Life as a female illusionist seems too dangerous, and she must honor her father’s memory. Concerned for her welfare, family friend Professor Delacroix secures an audition for her at the OpEra de Paris–the most illustrious stage in Europe. Yet Christine soon discovers the darker side of Paris opera. Rumors of murder float through the halls, and she is quickly trapped between a scheming diva and a mysterious phantom. The Angel of Music. As Christine’s fears mount, she returns to her magical arts with the encouragement of her childhood friend, Raoul. Newfound hope and romance abounds…until one fateful night at the masquerade ball. Those she cares for–Delacroix, the Angel, and even Raoul–aren’t as they seem. Now she must decide whom she trusts and which is her rightful path: singer or illusionist. 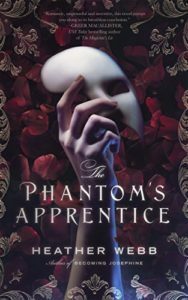 You can pre-order The Phantom’s Apprentice here. 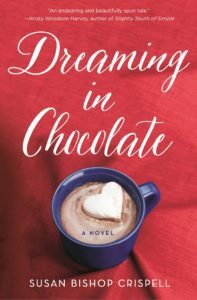 You can pre-order Dreaming in Chocolate here. 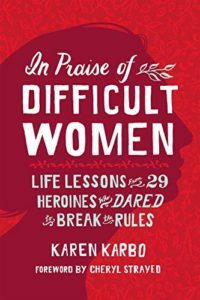 You can pre-order In Praise of Difficult Women here. 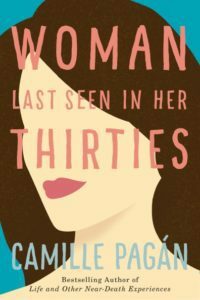 You can pre-order Woman Last Seen in Her Thirties here.